BLOGGERCONF is Ireland’s leading conference for digital creatives, bloggers and YouTubers, and it’s on in Dublin’s Mansion house on 20 May. Blacknight is an exhibitor and a speaker at the event, and this afternoon we skyped event organiser Emma O’Farrell for a preview podcast! Click on the player below to play the podcast, or download it here: 05:58; 8MB; MP3. There’s a strong element of business in blogging nowadays, Emma acknowledges, and a lot of interest in monetisation: “but it’s also about creating good content and having a passion for what you do as well”. Emma is keen to stress the variety of blogs and bloggers. While fashion and beauty blogs tend to hit the headlines, subjects such as parenting, technology, travel and food are also popular. Interest in video is very high, she says. The programme reflects that. Simeon Quarrie from UK visual storytelling company Vivida will run a video masterclass, and fitness guru Rob Lipsett will share his insights on how to grow and maintain a successful YouTube Channel. Masterclasses are aimed at providing practical advise to the attendees. As well as the video class, Blacknight will present a talk about blog security, and Sinéad Keavey from William Fry Solicitors will talk about the legalities of blogging. Panel discussions will include PR agencies and advise about working with brands, and their budgets. 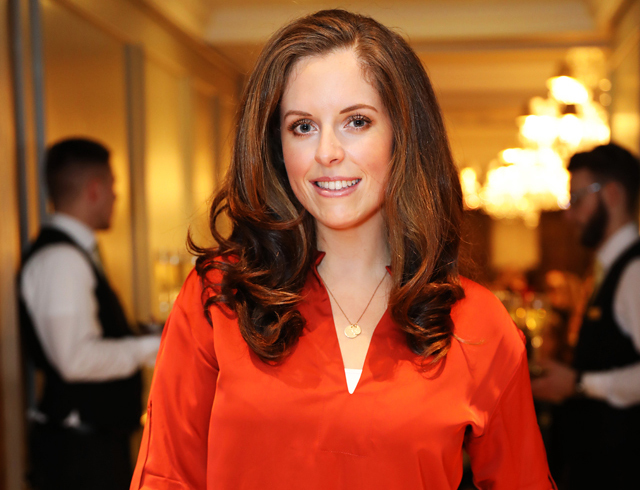 Bloggerconf will cover everything from creating content – to improving content – to learning how to monetise. Crucially, for those who want to monetise their blogs, Ciamh Mc Crory of Insight Consultants will give a talk titled: “Know Your Worth! – How to calculate your value when working with brands”. Tickets for BLOGGERCONF are on sale at Bloggerconf.com. Blacknight is a sponsor and exhibitor at Bloggerconf. We’ll be standing by to discuss hosting, domains and cloud services with delegates. And we’ve got a special bloggers bundle on offer for the month of May: a .ME domain name with a years subscription to BaseKit siteBuilder, our easy-to-use website builder.